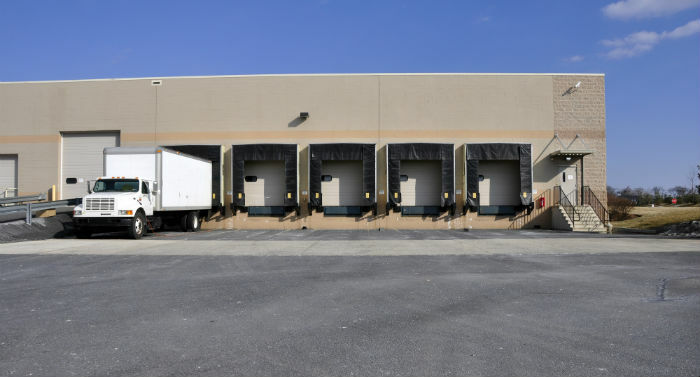 EDS-Excel Delivery Systems formerly Excel Delivery Service offers daily dedicated regional LTL and non-dedicated LTL trucking services for time critical packages and offers same day expedited freight services for the B2B industrial and manufacturing community. We understand haul rates for trucking services and can coordinate solutions to the most complicated equipment deliveries. Accurate Proof of Delivery and roundtrip pick-up and delivery with return to sender services are available. 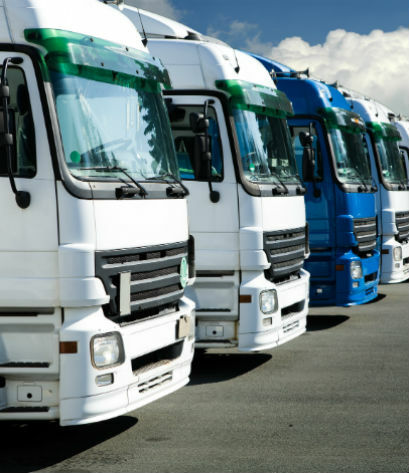 Vehicles are equipped with the latest handheld and tracking technology. Our excellent communication system with our drivers enables us to track your order wherever it may be going. With instant communication available, we can track your order easily and meet your critical delivery needs. 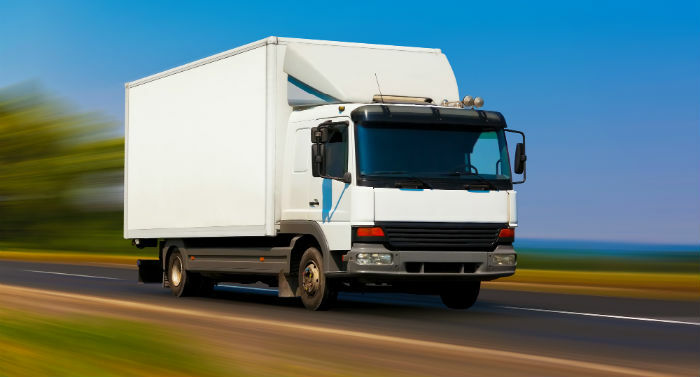 Drivers and cargo are fully insured. Please call us toll free at 866 441 5321 for our trucking services rates and quotes.